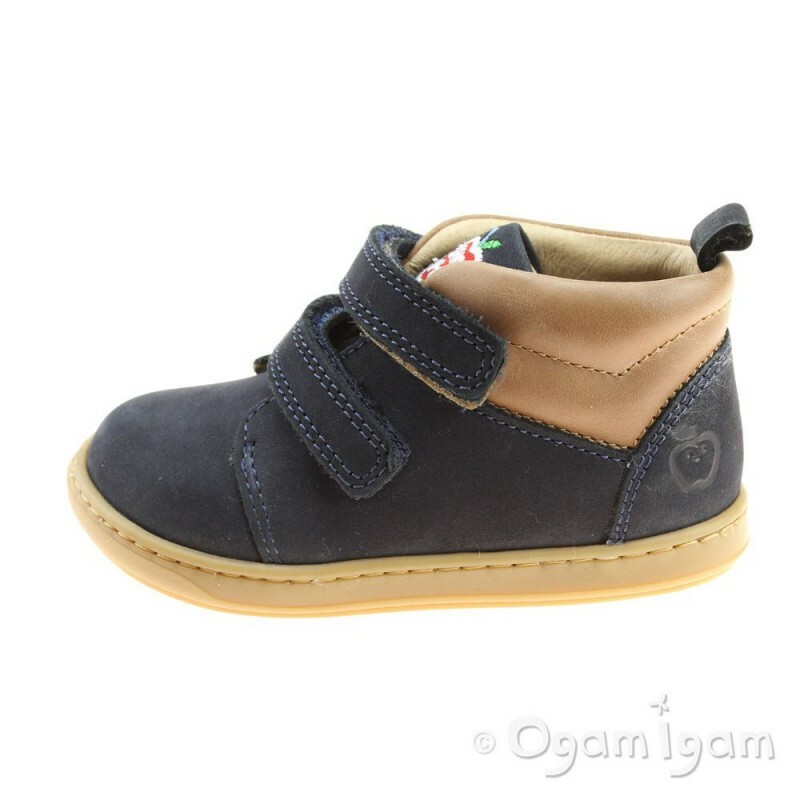 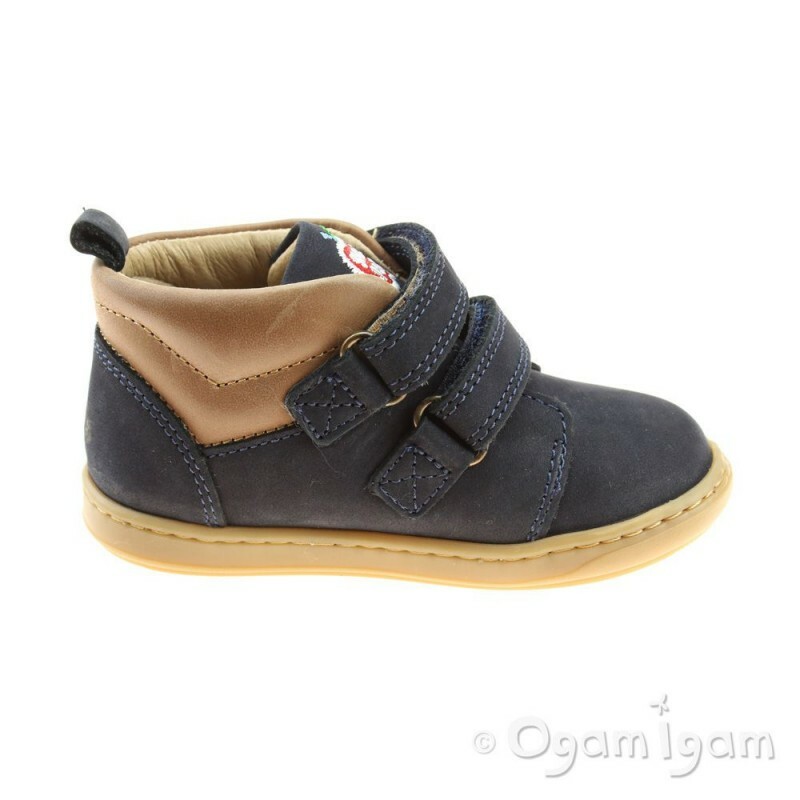 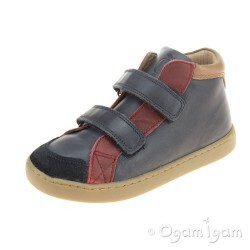 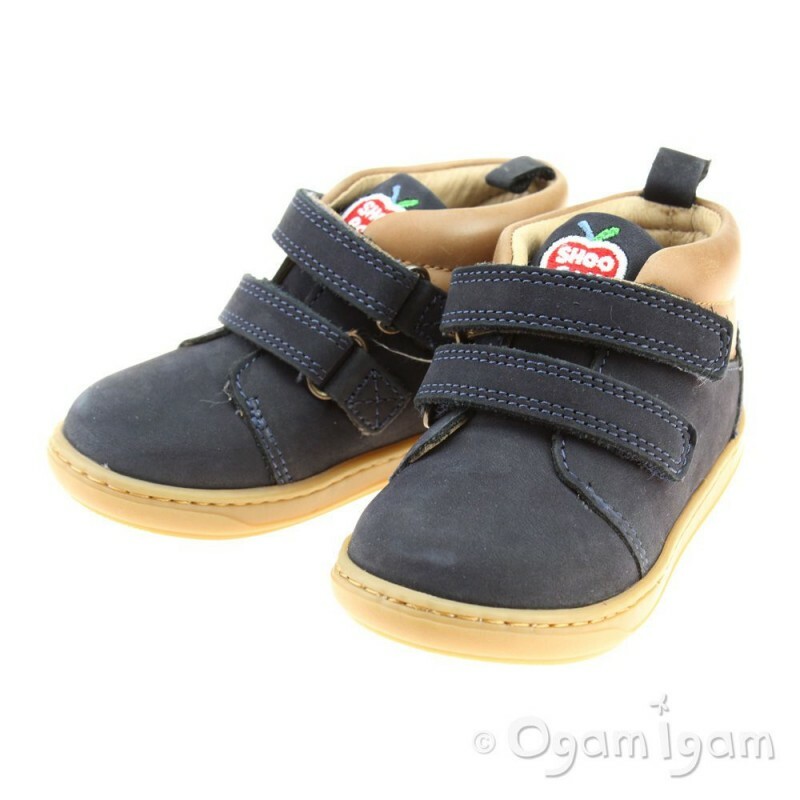 Shoo Pom Bouba Scratch Wool Infant is a great first boot for your little lad. 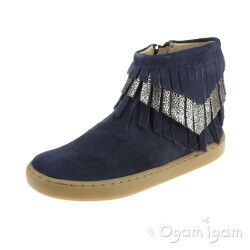 In a deep navy suede with a light beige leather insert at the heel. 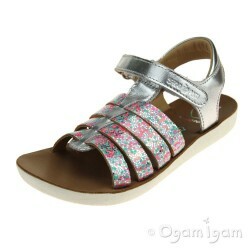 The style is secured with two slim rip-tape straps across the foot, allowing adjustability. 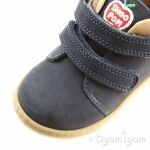 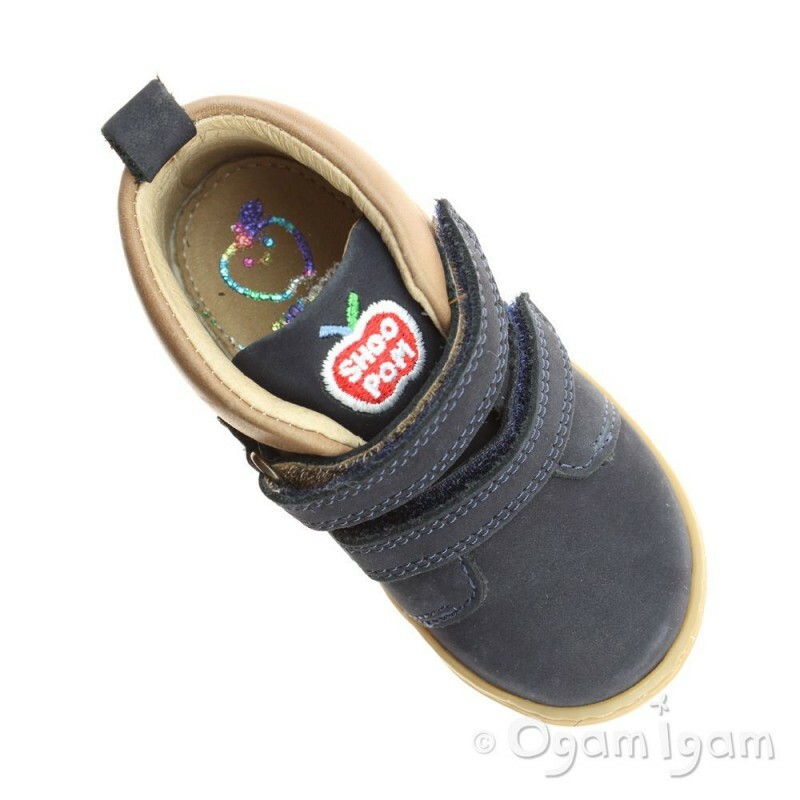 Shoo Pom's cute branding is found at the heel and on the padded tongue. 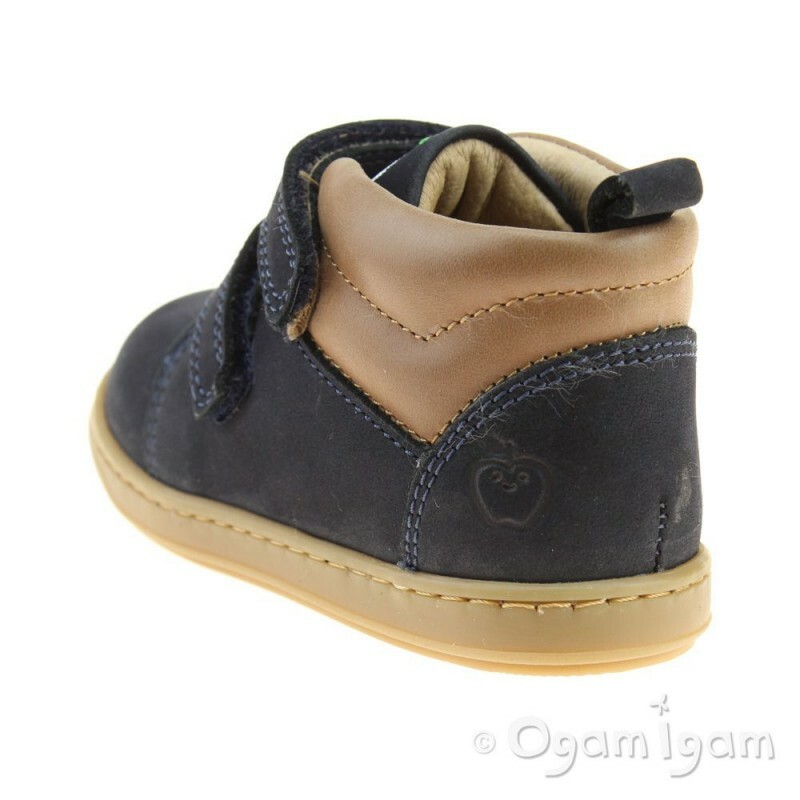 The brand's impeccable quality is followed through into the boot's interior with an all leather insole, perfect for keeping little feet happy and healthy. 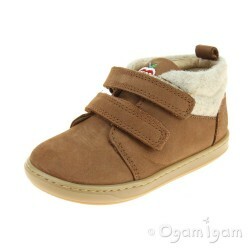 The boot is competed with a deep beige sole unit with branded tread.